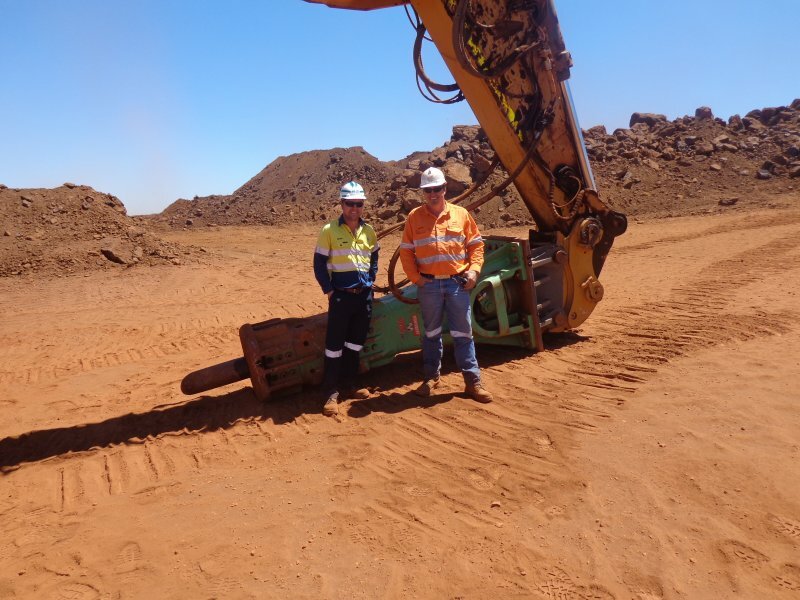 Monty Products Australia PTY LTD assists the mining and construction industries by supplying rock breaking, drilling equipment, and underground drifters. Additionally, they provide service and repairs for machinery, keeping you operational. 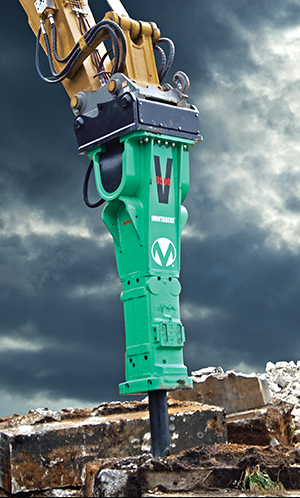 We are the official distributor for Montabert Rock breakers in Western Australia and the Northern Territory, offering surface and underground drilling equipment across Australasia. Montabert is renowned as technological leaders within the industry. Montabert products are recognized for reliability, high production, and low operating costs. Monty Products Australia (MPA) provides capital sales, spare parts, and technical service for Montabert products. MPA is well placed to provide a complete service for all your rock breaking, surface, and underground drilling needs. Monty Products Australia also supplies ERKAT Rotary Drum Cutters and OIL QUICK Automatic Quick Coupler Systems. For more information please visit our products page.